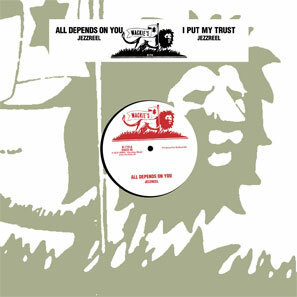 All Depends On You is an intimate, spare do-over of the Spiderman rhythm which Yellowman and Fathead were smashing at the time with Operation Eradication: eight-and-a-half-minutes of yearning and pleading, generously dosed with the vocal stylings of the original Night Nurse himself. I Put My Trust swaps religious for amorous devotion: musically it is more characteristically Wackies, reverberating but crisp as a biscuit, stepping but spaced-out. 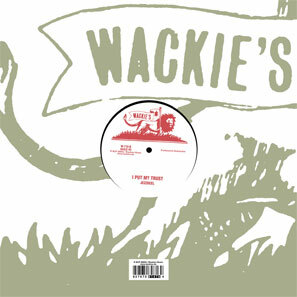 Neither track appears on the LP, Great Jah Jah.